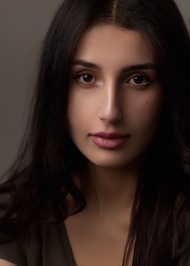 About the author: Etaf Rum was born and raised in Brooklyn, New York, by Palestinian immigrants. She teaches college English literature in North Carolina, where she lives with her two children. She also runs the Instagram account @booksandbeans. 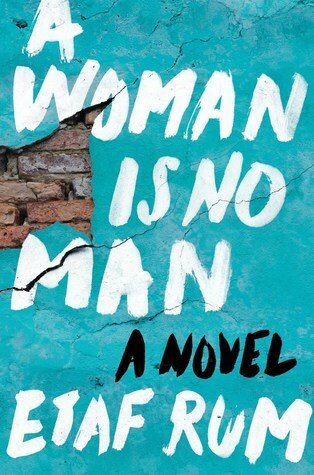 A Woman Is No Man is her first novel. I thought this was an absolutely, amazing read. Lovely review!